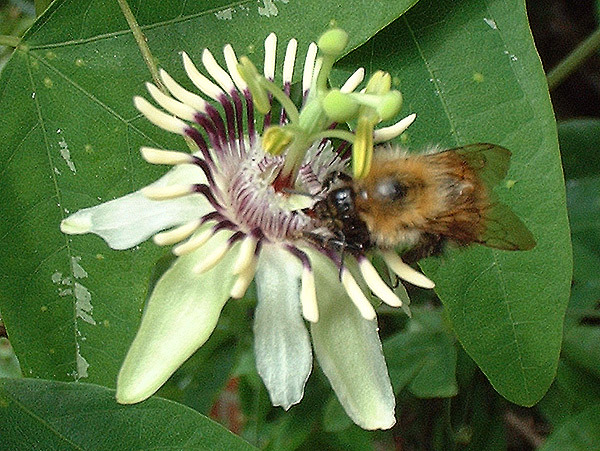 Passiflora colinvauxii, pronounced ‘colinvo-ii’, is named after the well known ecologist & author Dr Paul Colinvaux of the Marine Biological Laboratory, who found it in flower in the Galapagos Islands in 1966. In October 2000 I contacted him using a Google search. As a result he kindly wrote a history about the discovery & naming of this plant. 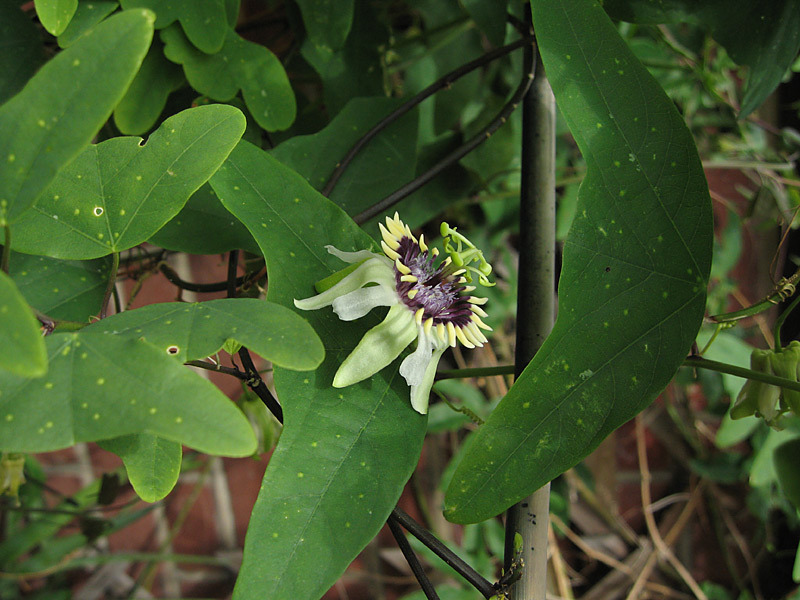 This plant is under threat in its natural habitat & is one of 45 Passiflora listed in The 1997 IUCN Red List of Threatened Plants. 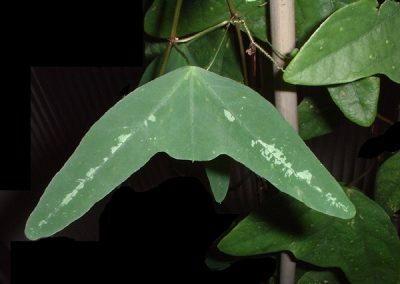 It is listed as rare. Further, on Sunday 23rd September 2001 I had the privilege of a visit from Paul & his wife LLewellya Hillis, an expert on Halimeda algae found on coral reefs, while they were on holiday together in UK. 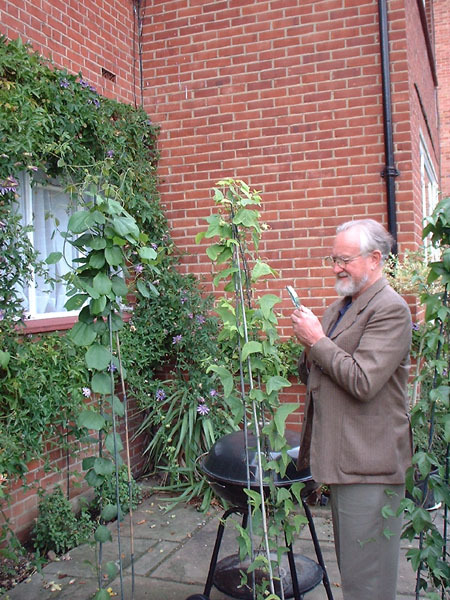 He had not seen ‘his’ plant since 1966 and was astonished to find it not just surviving but growing vigorously & flowering freely in UK in late September. A very enjoyable day. 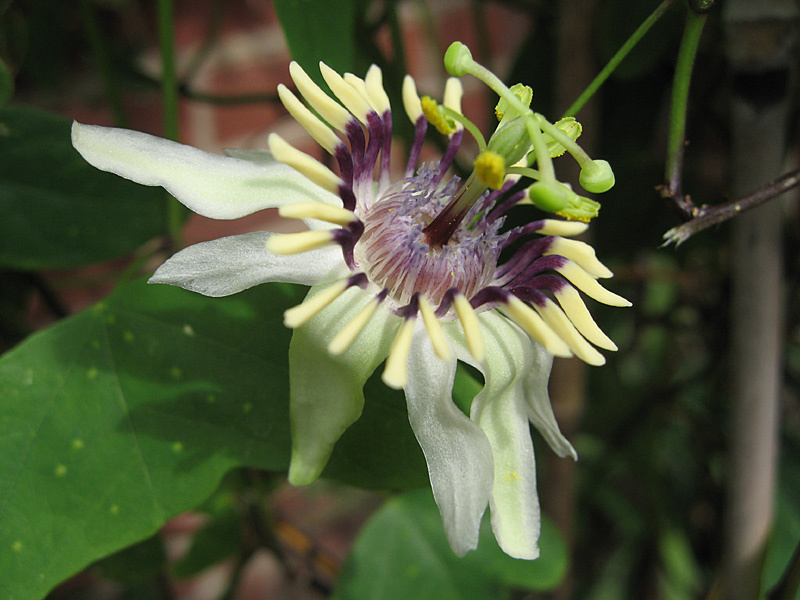 P. colinvauxii & the very similar P. aff colinvauxii, probably from Ecuador, both flower readily over the summer months in UK. 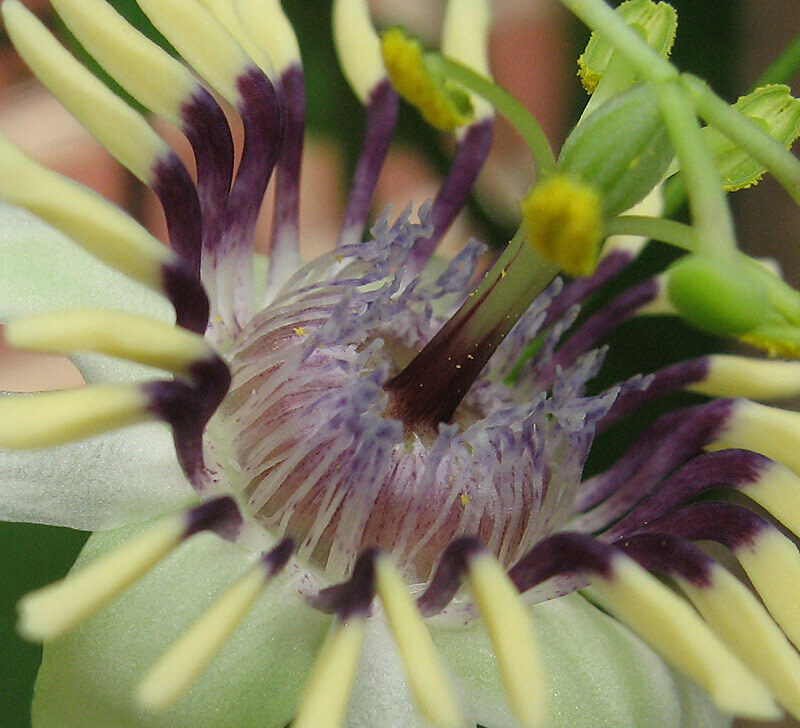 Dr Paul Colinvaux advised that Passiflora colinvauxii only flowers for a certain period on the Galapagos, so although day length is constant the varying light levels in the different seasons or other variables may trigger flowering. 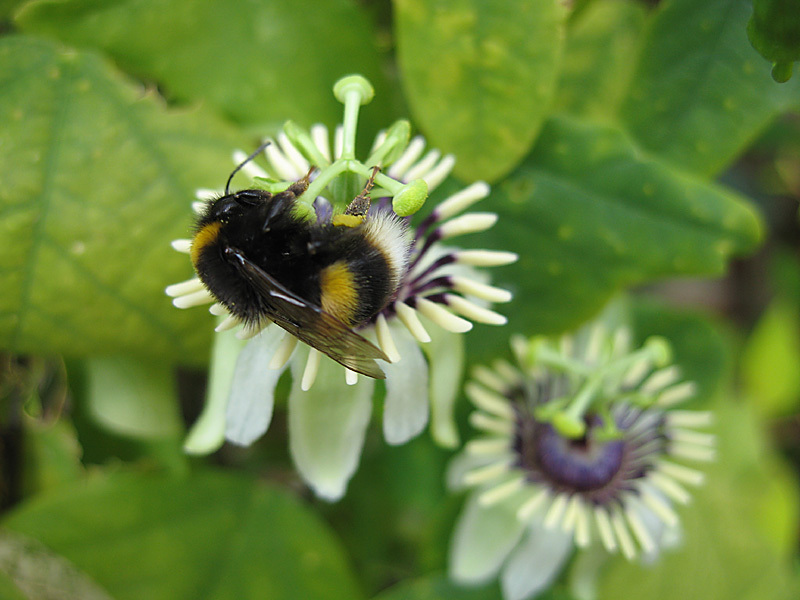 It is attractive to bees in UK, & is pollinated by Xylocopa darwini Cockerell in the Galapagos. ”My role in the affair was that of discoverer: Ira Wiggins, the Stanford botanist, named it. 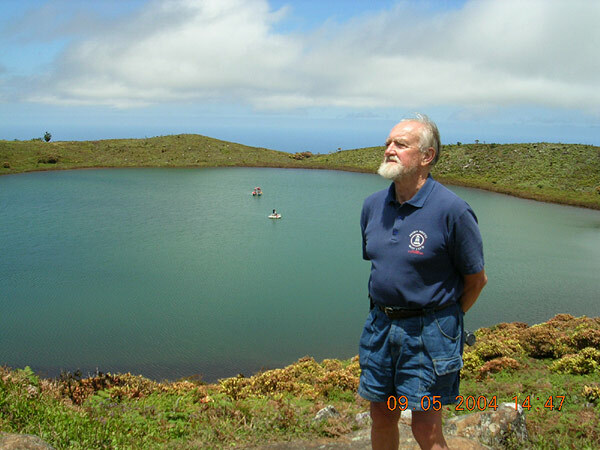 In 1966 I had a research grant from the U.S. National Science Foundation (NSF) to attempt an environmental and climatic history of the Galapagos Islands since the last glacial maximum (LGM) by pollen analysis of the sediments of ancient lakes. We knew little about the Galapagos in those days (I found that the most useful general references were Darwin, C. and Beebe,W.) though Stewart’s Botany from the California Academy expeditions was excellent. As I expect you know, the islands are not exactly flooded with fresh water lakes, and one anonymous NSF reviewer wrote that Colinvaux would more likely die of thirst, or some such phrase. We had the good fortune to put Laguna El Junco on the map, with cores spanning to radiocarbon infinity, though with the LGM itself missing. But sediments will not interest you, though the search for lakes took my small team over much of the archipelago. 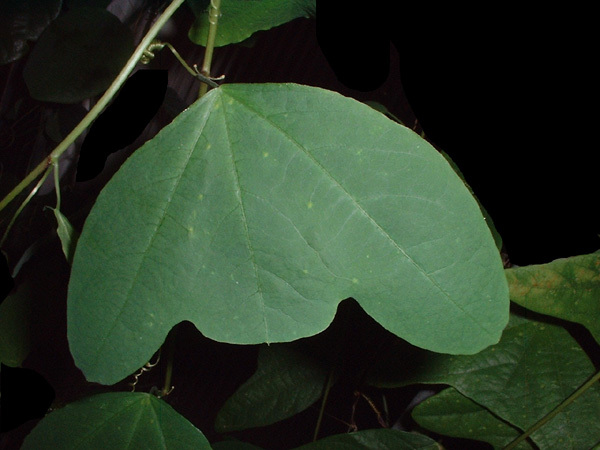 I took advantage of this to make an herbarium everywhere I went, specifically to be used in the making of my pollen reference collection. 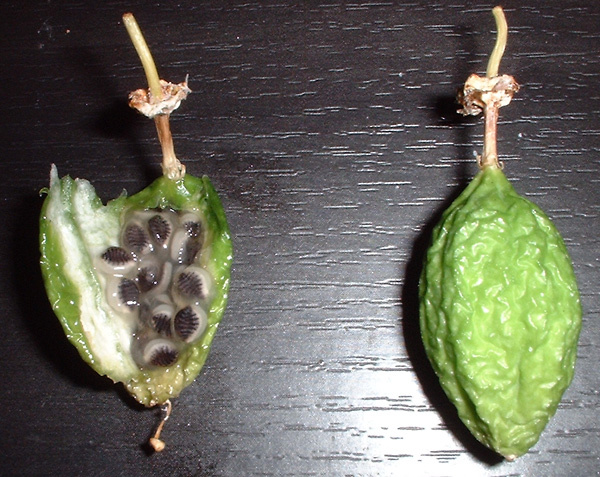 Ira Wiggins undertook to identify my specimens in the course of writing his Galapagos flora. 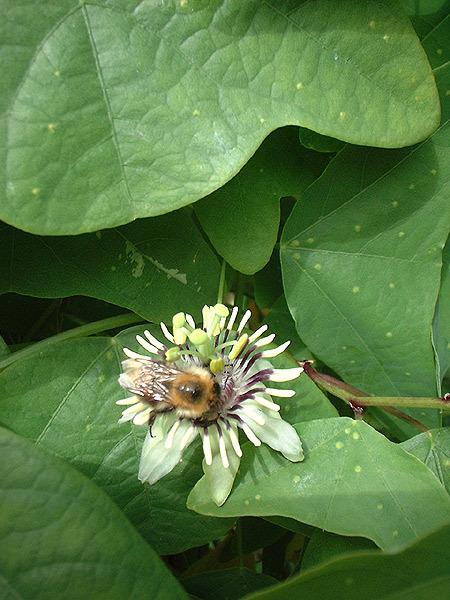 I was quite untrained in tropical botany, my previous pollen work having been in Arctic Alaska, so I was collecting blind; everything with a flower on it. I sent Wiggins some 240 species (about that, I forget the exact number). 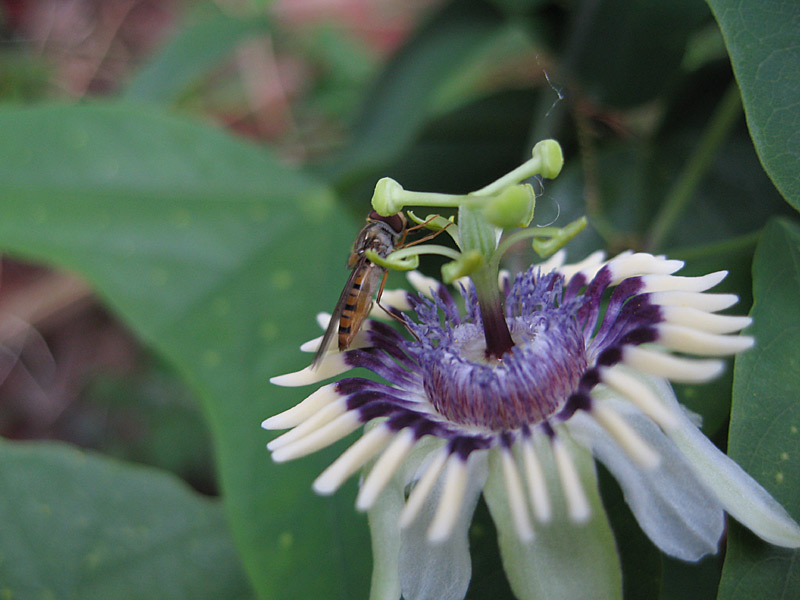 The new Passiflora was among them. 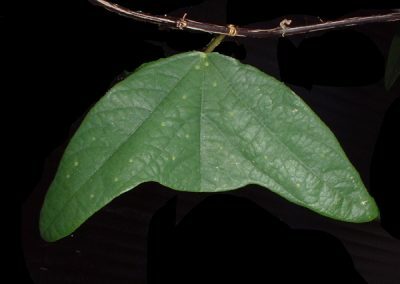 Wiggins had previously suspected a new species from his own prior field work on Santa Cruz (where I found it) because he saw the peculiar shaped leaves, but he never found one in flower. I was the lucky one, so he named it after me. The type specimens are in the Stanford University herbarium with the first samples of the rest of the collection but I have duplicates of most of them in my own herbarium here in Woods Hole on Cape Cod. 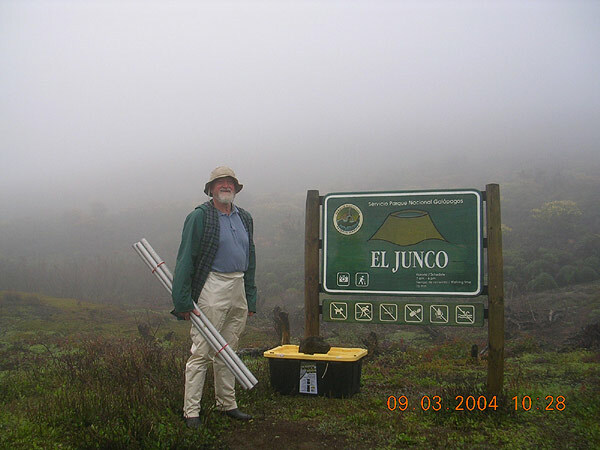 Incidentally, the foray into the Galapagos turned out to be the first step in my attempts to reconstruct the environmental history of the whole of the American equator and my most recent publications are on the pollen history of the Amazon basin, including a pollen atlas of same. 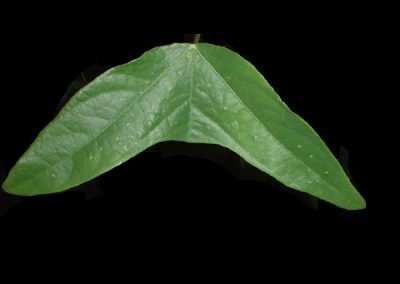 I have never found any more spectacular new species, however.